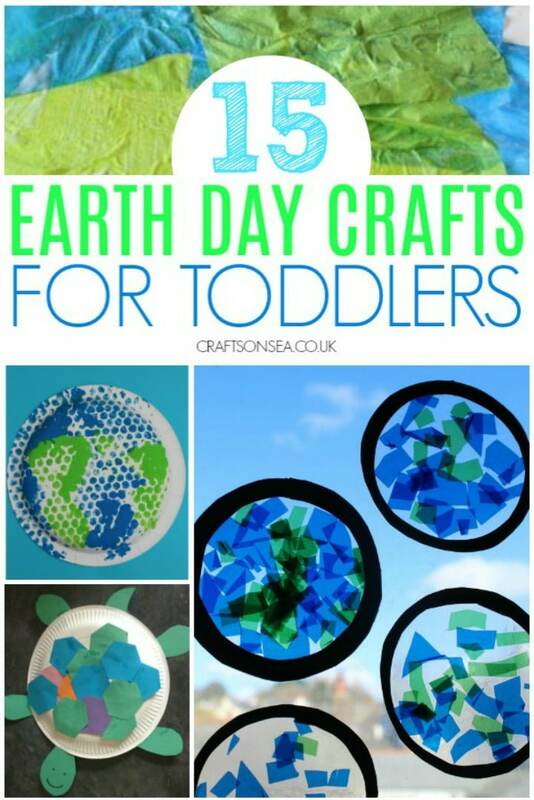 We love sharing crafts for toddlers and I’m of the view that you’re never too young to start learning about the world around you – these easy Earth Day crafts for toddlers are a fun way for young kids to get involved in celebrating Earth Day. 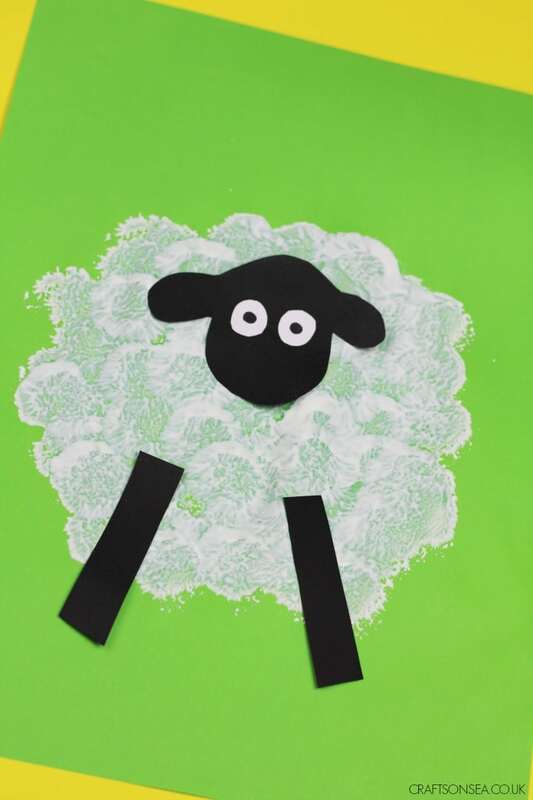 Today I’m sharing a few simple ideas with you that children can get involved with and enjoy being creative with some simple Earth crafts plus crafts using recycled materials and some crafts for animals affected by climate change. 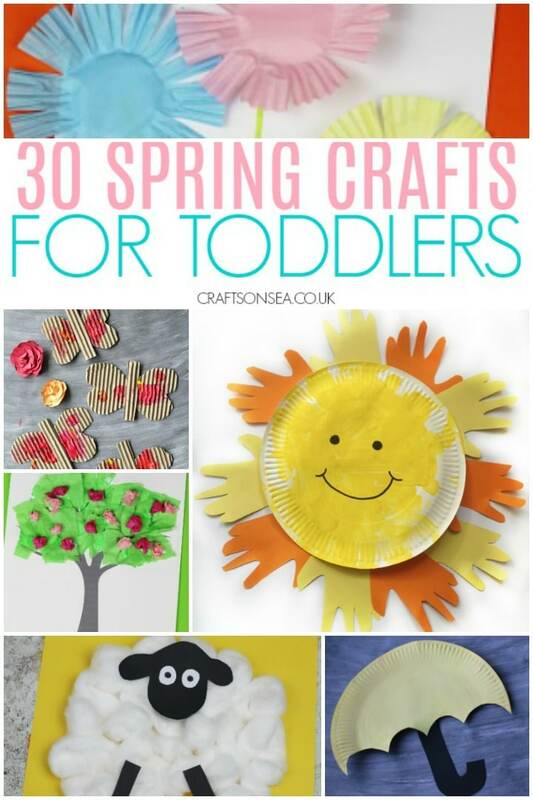 I think Spring might be one of the nicest times for crafting with kids as there’s lots going on to inspire you both! 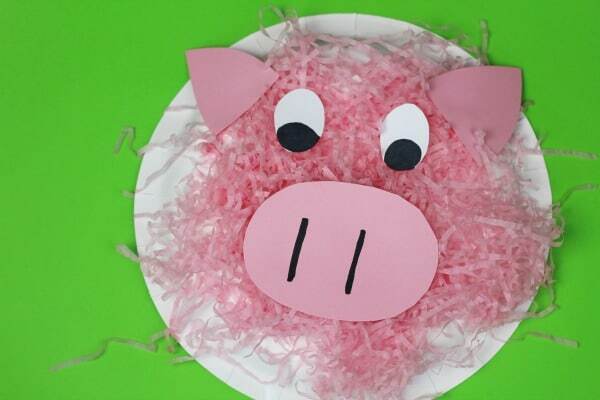 Spring crafts and farm animal crafts are always really popular so I thought I’d share a simple pig craft for toddlers that you can create. 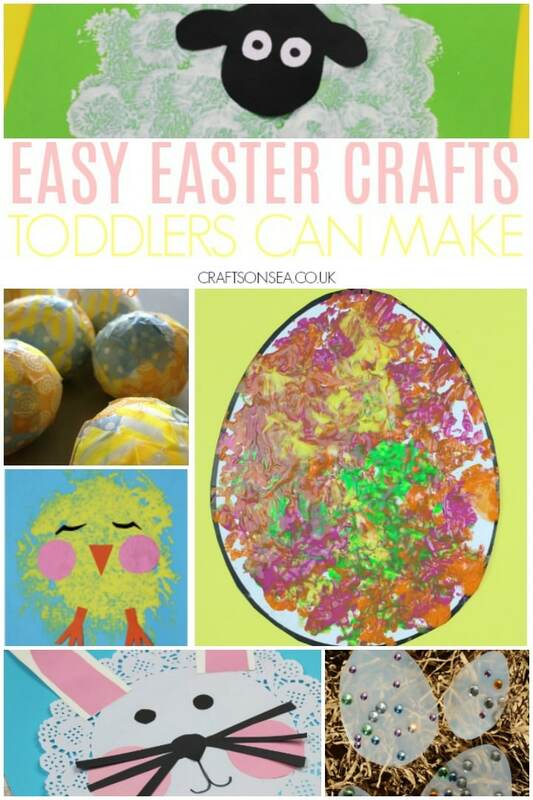 Of course it’s suitable for older kids too so you can use this as a craft for preschoolers and school age kids but I thought I’d share specifically how you can use this for crafts for toddlers and then you can add on any more complicated bits (such as scissor skills) depending on the age and ability of your child.